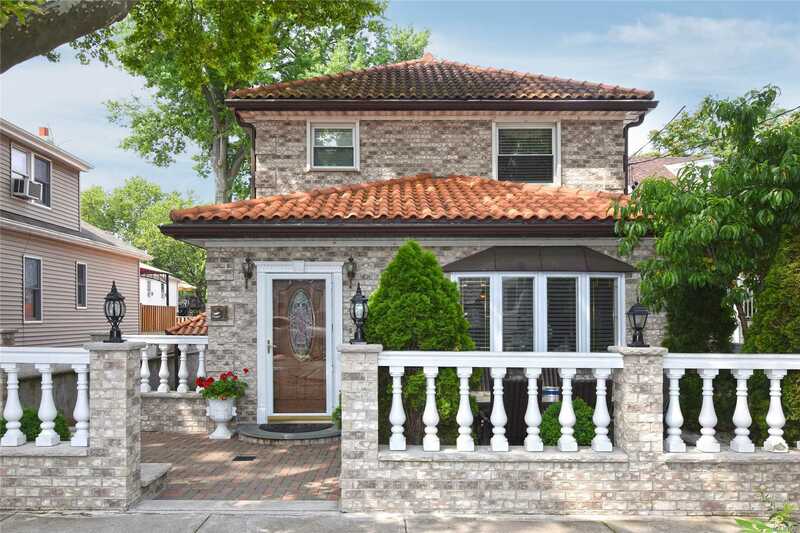 Step Into This Custom Renovated 3 Bedroom , 4 Bath Home In Coveted Throgs Neck/Country Club Section Of The Bronx. No Expense Was Spared In Renovating This Home; Spanish Style Roof, Custom Kitchen Cabinets And Beautiful Hardwood Floors Are Some Of The Features Of This 2200 Square Foot Home. Beautiful Outdoor Space For Entertaining; Long Private Driveway With A Two Car Garage. This One Family Stunner Is Waiting For Its New Family, Make An Appointment Today!